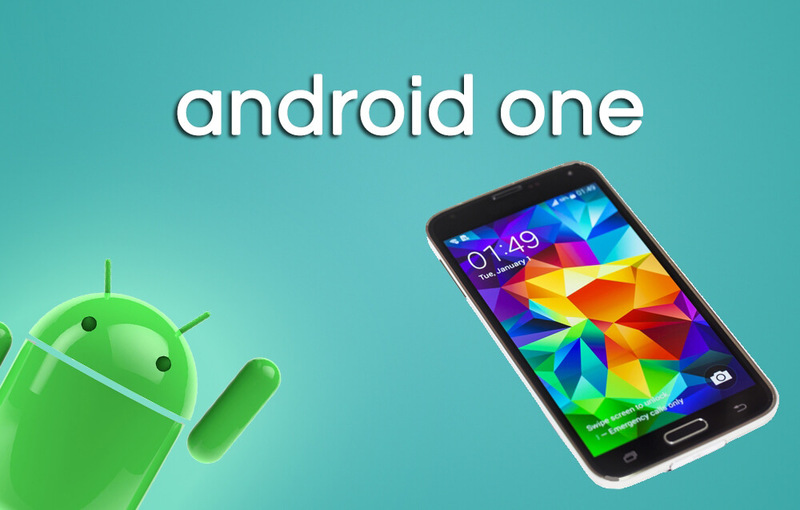 Key Facts: Why One Should Opt for Android One? With myriad of smart phones developing everyday and taking the world by storm, we have more evidence on how mobile technology will be ubiquitous in a short period. Not only the developed countries but the developing countries like India have contributed a lot to the smartphone penetration and data consumption. In fact, according to the ‘Internet trends 2014’report by Mary Meeker, a partner at the venture capital firm Kleiner Perkin Caufield & Byers, India ranks third among the top countries for smartphone users with an estimated 117 million subscribers after China and the US. Yet, ironically the total penetration of smart phones users in India is hooked at just 10%, which is lowest among the top 30 smartphone markets. Out of the total population of 1.25 billion, only one-fifth of the people use Internet or social Media. This is why Android One came into the picture, an initiative by the Google to create affordable smart phones so that billions of people using a feature phone can buy a smartphone. Basically, Android One is a standard for Android systems mainly targeted to the first time smartphone buyers and developers, who wish to have Android with no vendor-specific modifications. With first hardware partners like Micromax, Karbonn and Spice, all the software upgrades on Android one phones would come directly from Google. This gives company better control of the operating system and ensures users get a consistent service. The developers behind Android One, by working closely with phone and silicon chip makers, have made it easier for the companies to build phones that are great and affordable as well. Besides, such phones have lots of processing power, which allow the users to get the information quickly along with the expandable storage. They also have high quality front and rear facing cameras with added features like dual SIM cards, a replaceable battery and built-in FM radio. If you are an airtel customer on your Android One phone, you will get 100MB free every month to download OS updates and 200MB free every month to download app updates for six months. Isn’t it great? Currently, there are only three Android one phones available. In terms of hardware, all three use the same with 4.5 inch screen, 854×480 pixels resolution, MediaTek quad-core processor running at 1.3GHz, 4GB Internal storage, support for microSD card, 5MP rear camera and 2MP front camera. The only difference is the brand name and design.